Do you ever get really excited about a deep dive, go full-boat into it and then wash out? Well, that’s kind of what happened last year when I found myself minorly obsessed with Hannibal Lecter and his exploits throughout television, film and, of course, the written word. 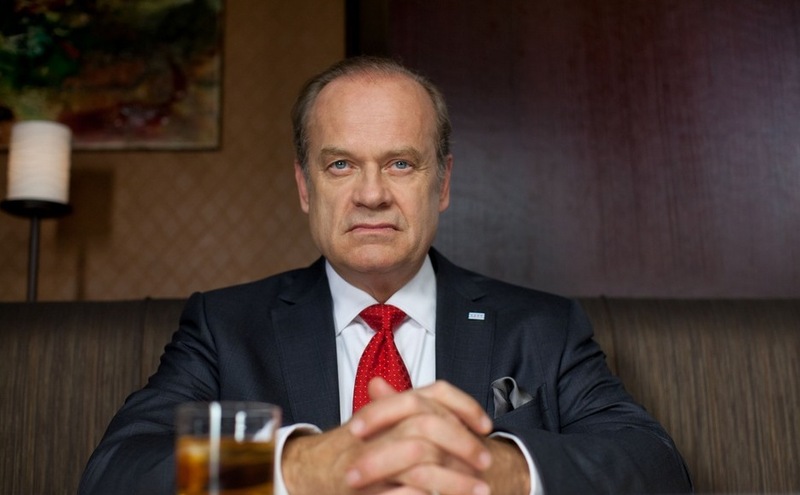 I started watching the series, which made me read the books, while still watching the show (a very unique and interesting experience) and then the movies, but I petered out after seeing my third take on the Red Dragon story. But, I still wanted to get these thoughts out there, so here’s most of the original post I started sometime last spring. It wouldn’t be a Bullet Points without a picture from Dwayne Johnson’s Twitter account. 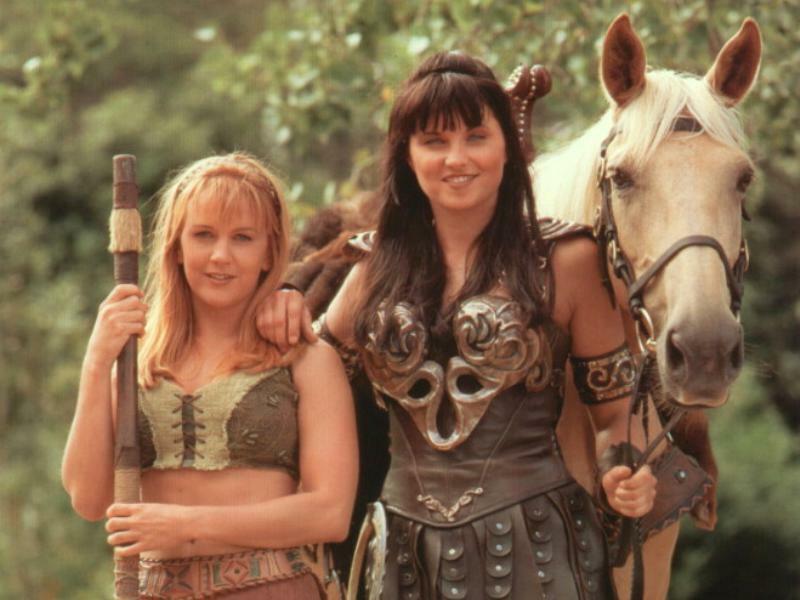 This time we’ve got two shots of the in-progress Hercules film based on the Radical comic Hercules: The Thracean War. One prominently features director Brett Ratner while the other shows another piece of impress set building. For about a day there was talk about Arnold Schwarzenegger playing a bad guy in James Cameron’s Avatar 2 thanks to a story on Latino Review. Then sites like THR reported that Fox said the Terminator actor’s not even in talks for the role. Wahwah. 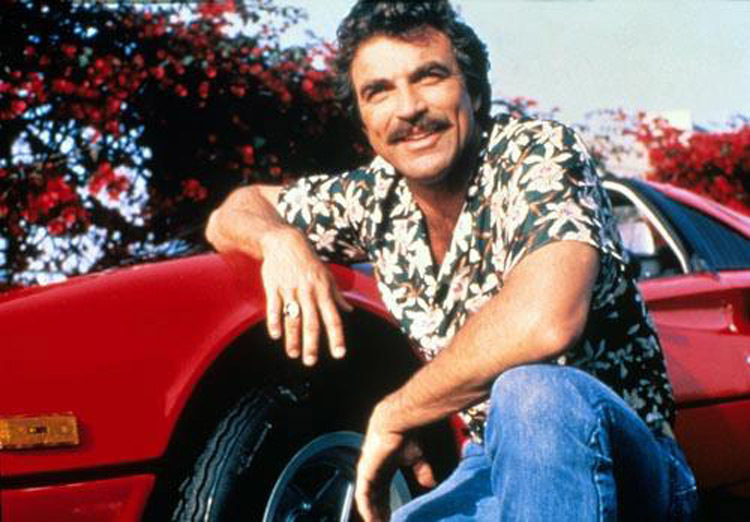 While talking to Collider, Dodgeball and We’re The Millers director Rawson Marshall Thurber mentioned a Magnum P.I. movie he wrote along the lines of Beverly Hills Cop. Hopefully, Millers will do well enough to make that happen! Speaking of action comedies, head on over to TVLine to check out the first motion poster for the Andy Samberg-starring half hour Fox comedy Brooklyn Nine-Nine. TheWrap broke news that Tarsem Singh (Immortals) has signed on to direct a film called Panopticon written by Craig Rosenberg (After The Sunset, Lost). The film follows a man who receives a letter from himself about the upcoming end of the world. 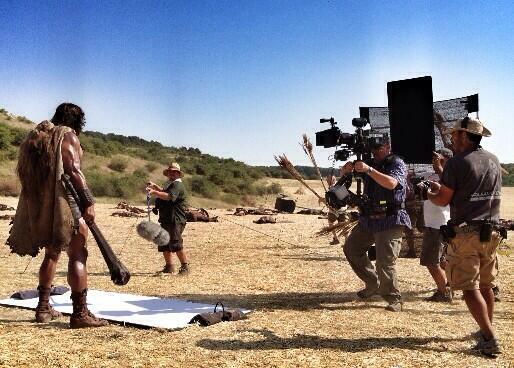 Dwayne Johnson tweeted another behind-the-scenes shot from the set of Brett Ratner’s Hercules. 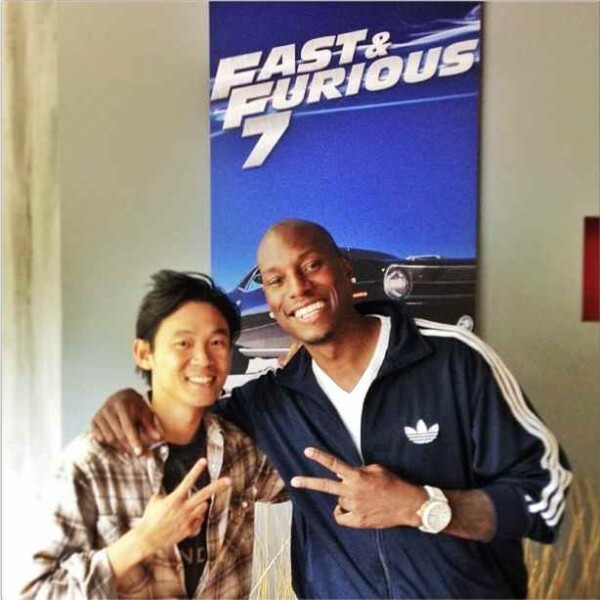 Speaking of Twitter reveals, Fast & Furious 7 director James Wan sent out the above image of himself and actor Tyrese Gibson in front of the first look at the film’s promo poster. 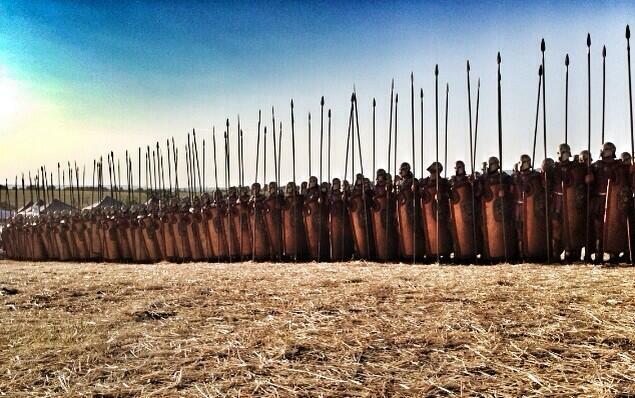 It seems safe to assume that Tyrese will return for his fourth outing as Roman Pearce. Deadline reports that Lionsgate picked up a new military-centric screenplay by Matt Johnson (Tracers, Torque). 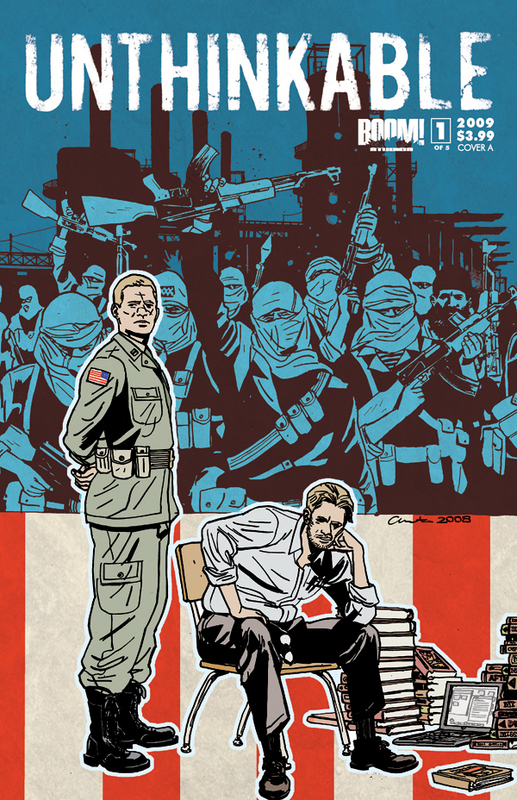 The story is described as “an action movie centering around a group of U.S. Marines who start a high-stakes business venture when they return home from Afghanistan.” Sounds thrilling. 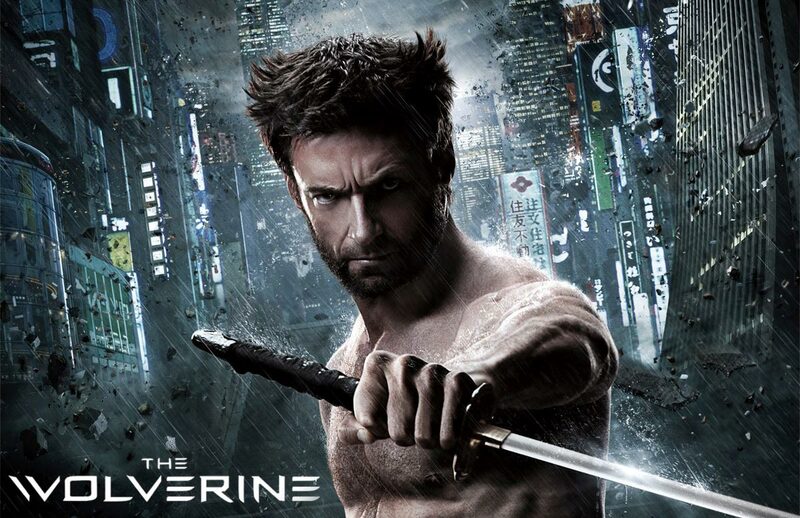 We’re probably not going to get into too much comic book movie news here on Explosions Are Rad because they’re covered really well on other sites, but it’s pretty cool that an action-packed flick like The Wolverine took the box office and made $86 million worldwide according to Variety. 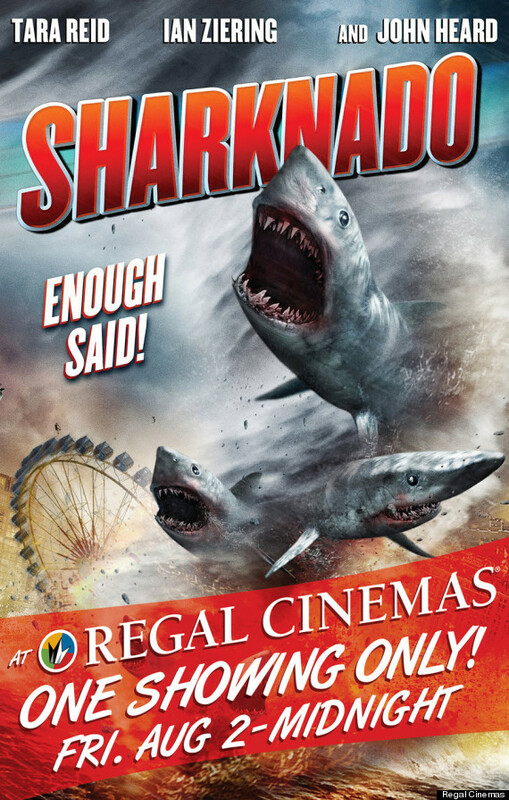 We’re also not looking to delve too much into horror movie news for similar reasons, but Syfy’s Sharknado had enough (terrible) action scenes and explosions to qualify for a quick bullet point. TheWrap reported that the film will hit Regal, UA and Edwards Cinemas for a Friday, Aug. 2 midnight showing. It will be interesting to see if the so-bad-it’s-good phenomenon will transfer over to make actual money after being offered so often for free. 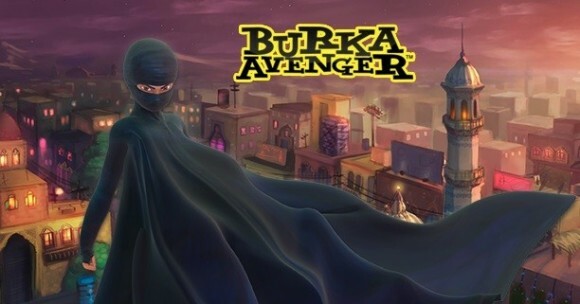 The Mary Sue recently posted an interesting story about a new Pakistani animated series called Burka Avenger that stars a female superhero who spends her days as a teacher. It definitely sounds like kid stuff, but the concept of a strong woman using her brains to fight crime is aces in our book. Collider did an interview with Jon M. Chu about this week’s G.I. 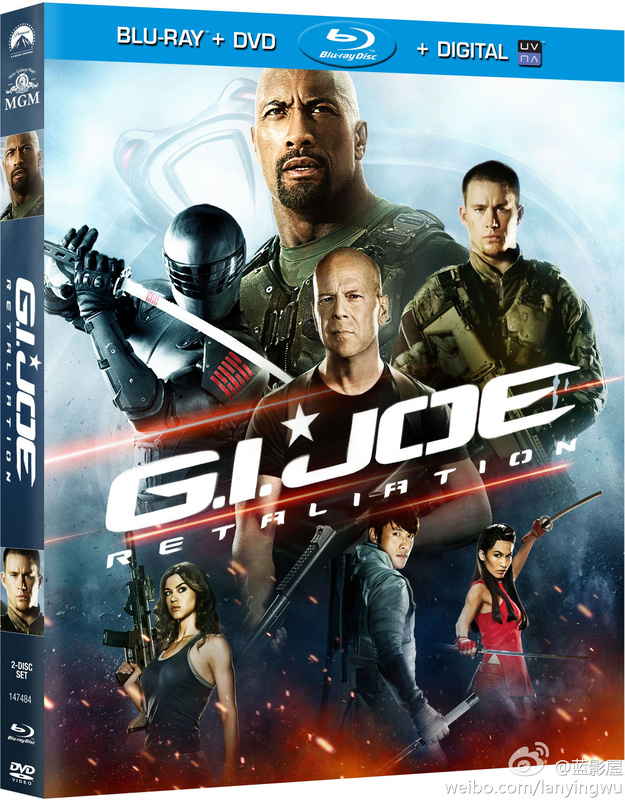 Joe: Retaliation DVD and Blu-ray release and also talked a bit about the third film which he’s signed up for. 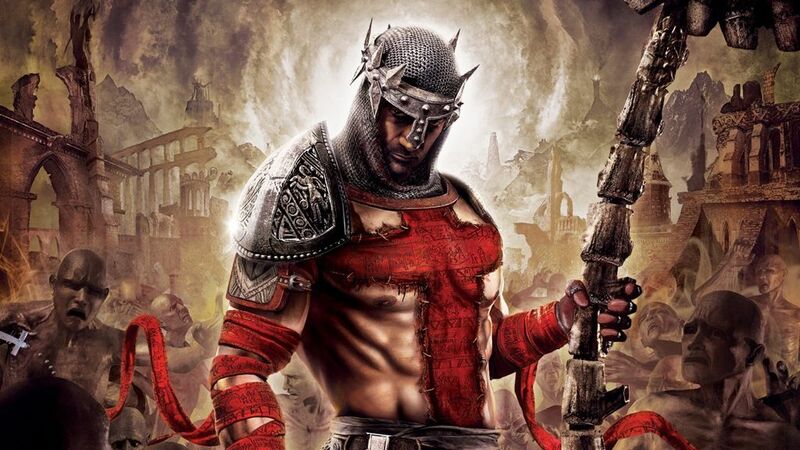 Briefly, he said that Dwayne Johnson and Bruce Willis are returning, they’re looking for a writer now and also to “double down on the adventure part of the movie” while also looking to possibly bring in more Joes.